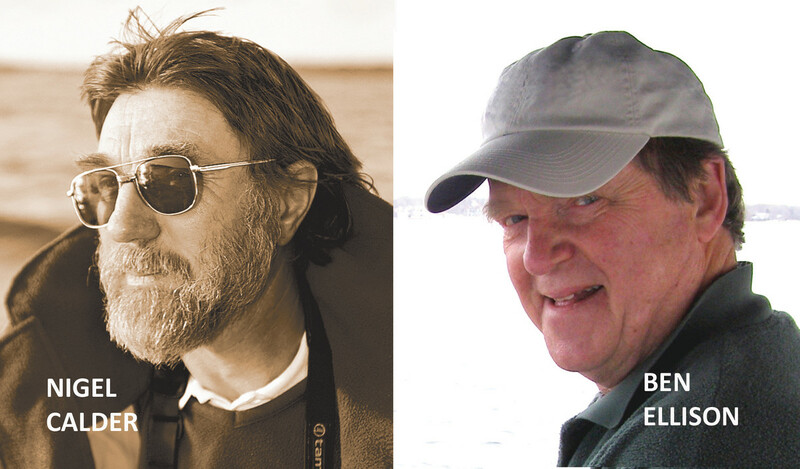 TrawlerFest-has an all-day seminar that provides attendees with a foundation in the art of navigation, as taught by two of the saviest instructors on the planet--PassageMaker Electronics Editor Ben Ellison and Tech Editor Nigel Calder. 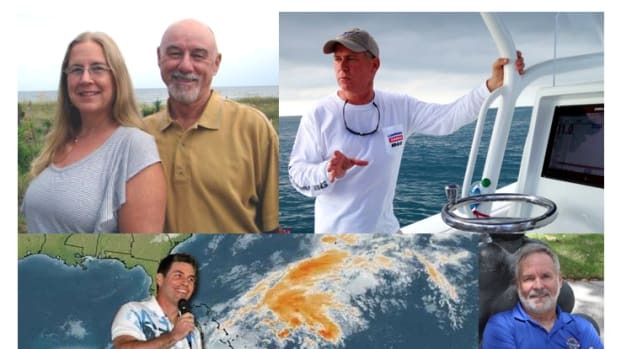 Nothing instills more confidence on the water than a proven expertise in navigation. And that means more than knowing how to follow a course line on a chartplotter. 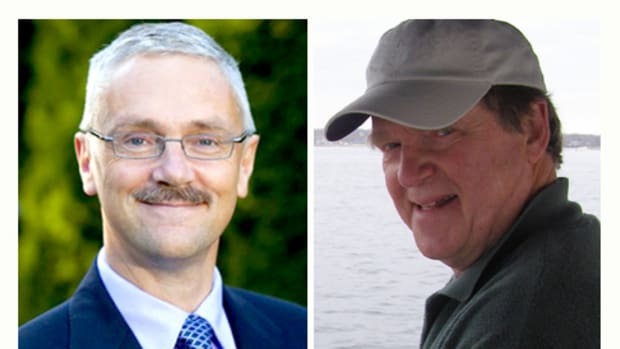 TrawlerFest-has an all-day seminar that will provide would-be mariners with a solid foundation in the art of navigation, as taught by two of the most knowledgeable instructors on the planet--PassageMaker Electronics Editor Ben Ellison and Technical Editor Nigel Calder. The name of the seminar is "Soup to Nuts Navigation." 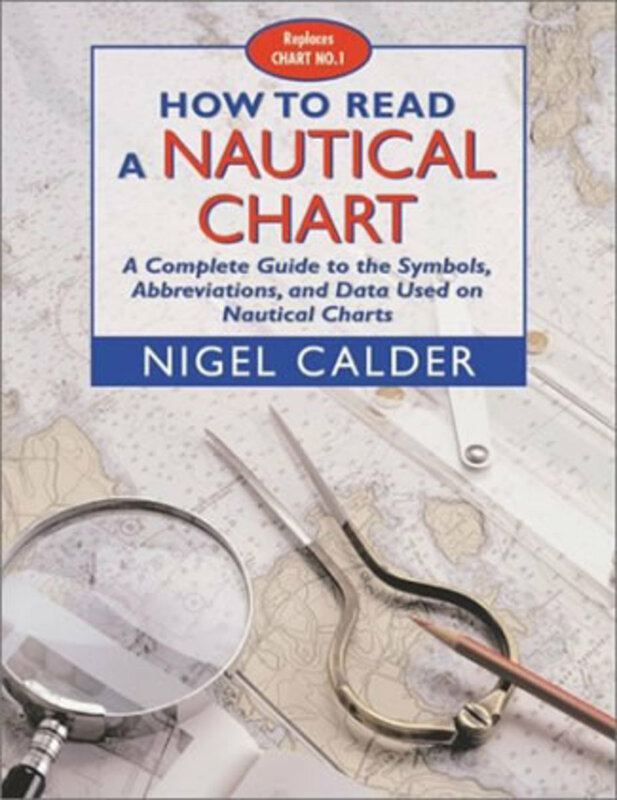 The day begins with Calder, author of the book How to Read a Nautical Chart on the topic of--you guessed it--how to read a nautical chart. 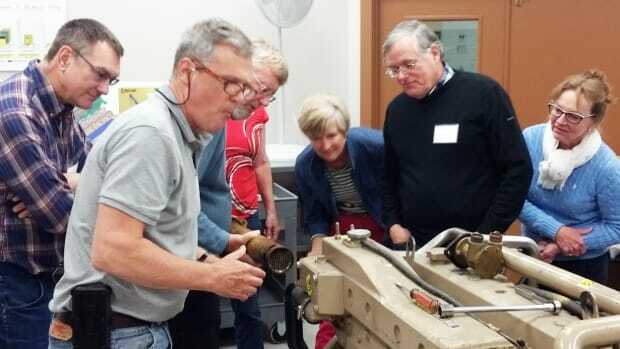 The rest of the day belongs to Ben Ellison, an experienced dead-reckoning instructor, who will take the class through a hands-on session on papercharts using plotting instruments provided by Weems & Plath. These navigation exercises not only instill situational awareness on the water and form the basis for understanding electronic navigation, but are requisite for anyone seeking to pass a Coast Guard examination for a captain’s license. 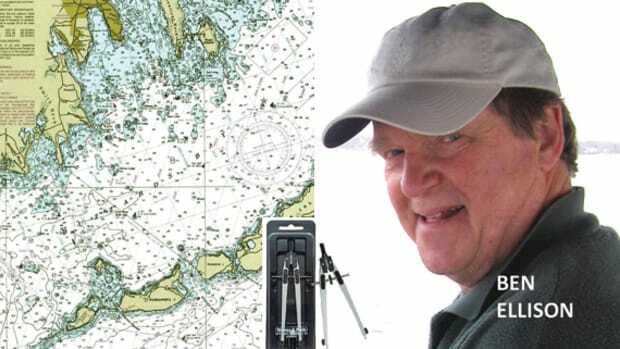 Ellison, who is best known for his www.panbo.com marine electronics blog, will then teach the principles of navigation using today’s multi-function displays--how to use them and how not to use them. He’ll talk about the equipment that is available today and the advances he sees for the future. One of them is crowdsourcing. Five hundred years ago in Europe, all charts were treasure maps. Europe’s rulers were a gang of greedy and ruthless exploiters that saw the ocean as a pathway to treasure. Whosoever had the most accurate charts held the pole position in the race for riches and military conquest. Kings guarded their charts the way modern nations guard nuclear secrets. 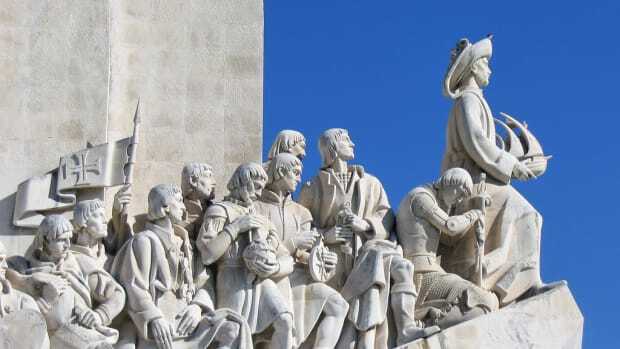 Today, halfway through the second decade of the second millennium, recreational boaters may be on the brink of turning the Portuguese business model inside out—from charting as a kingly prerogative to charting as practiced by ordinary citizens acting for the common good. Like the dissolution of the Portuguese Empire, this inversion happened incrementally, and only now are we seeing chart making that relies less and less on government and more and more on boaters sharing data. In a sense, the team of Ellison and Calder will trace that evolution of charting from hanging offense to a spectator sport. 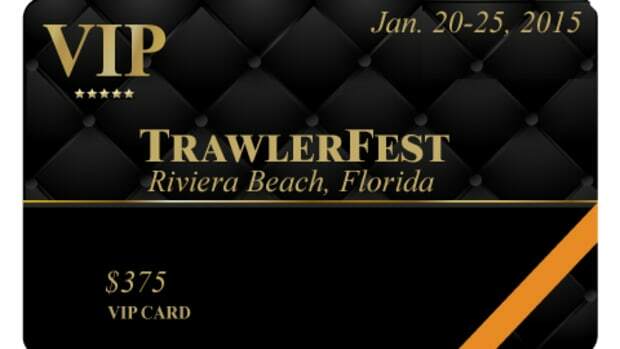 Click the button to buy tickets to TrawlerFest-Riviera Beach! 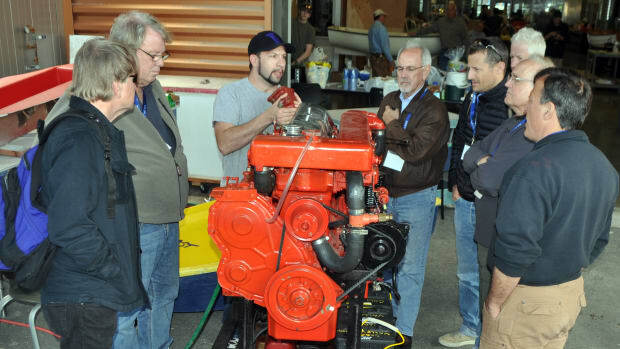 TrawlerFest-Riviera Beach begins on Tuesday, Jan. 20, with seminars and goes through Sunday, Jan. 25. 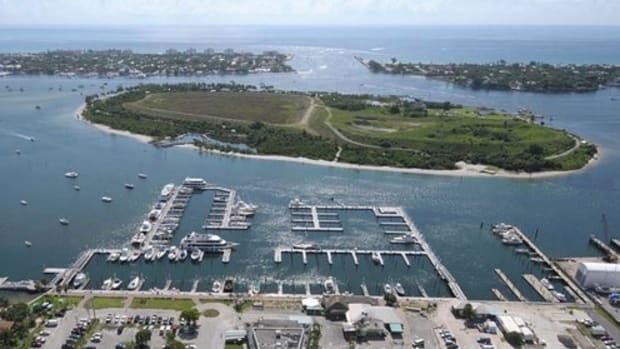 The in-water boat show begins on Thursday, Jan. 22, and runs through Sunday, featuring boats for long-term cruisers and liveaboards. 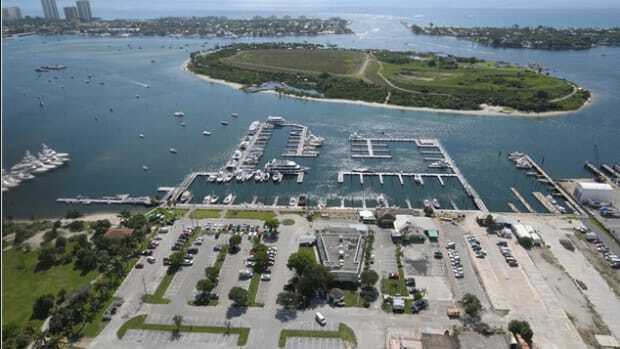 TrawlerFest is PassageMaker’s stand-alone series of boat shows, specifically designed for power cruisers, strategically located in cruising regions nationwide. See you there.